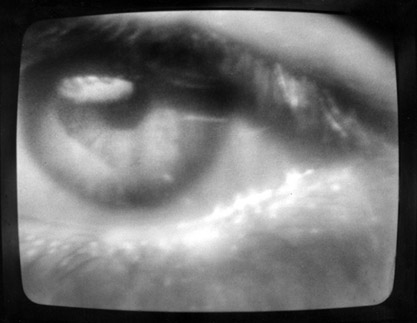 This research project at Central Saint Martins is devoted to the history of experimental film and video in Britain. The project is led by David Curtis and Professor Malcolm Le Grice. THE STUDY COLLECTION The Collection at Central Saint Martins houses a wealth of material relating to British Artists' Film and Video. Researchers are welcome to make an appointment to visit and browse the collections of paper documentation, images, posters and videotape copies of artists' works. PROJECTS The Study Collection is complemented by a number of projects that enhance the tools available to researchers and expand the reach of the collection's materials. 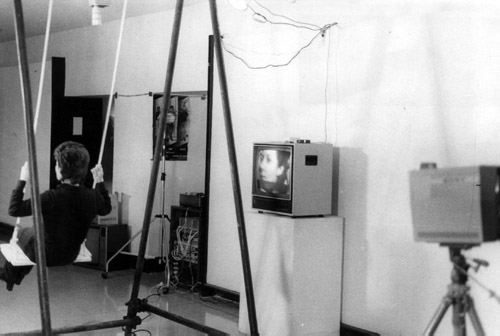 Major projects include an online database of artists' film and video, a year long survey of the history of British artist's film at Tate Britain, and specially curated online exhibitions drawing on material from the collection. LINKS Links to key organisations and British artists working with film and video.